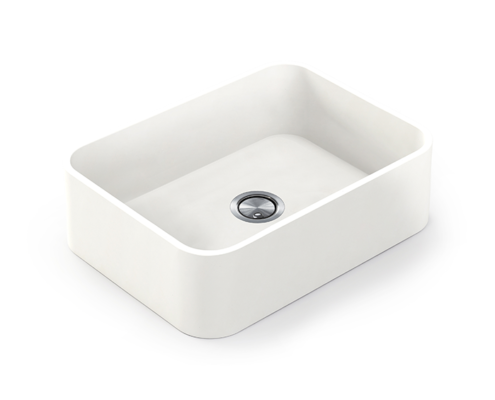 The new Silestone Integrity XL sink measures 17 1/8'' x 26 3/8'' x 9 1/4'', bringing space, functionality, as well as easy cleaning and maintenance, without compromising its aesthetics. It has a straighter outline – an ideal choice for all those looking for style and beauty in the sobriety of straight lines. Its extra-large design becomes a prolongation of the countertop, giving your kitchen a flowing design.